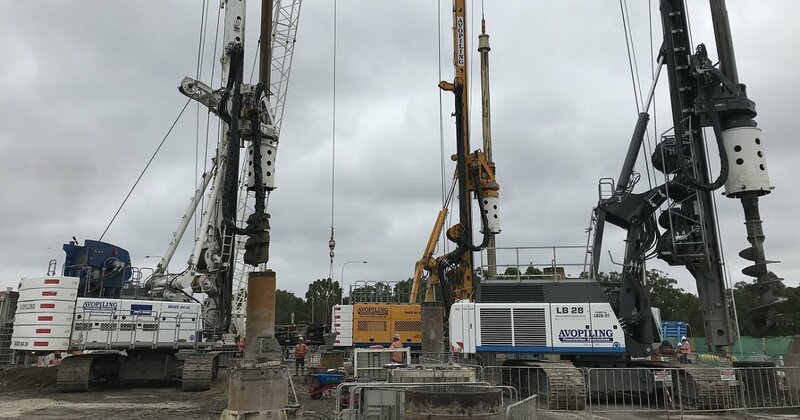 Westconnex SPI Stage 3 Decline Piles is part of the M4-M5 Westconnex Tunnel Link to be built by a joint venture of Lendlease Engineering, Samsung C&T and Bouygues Construction. 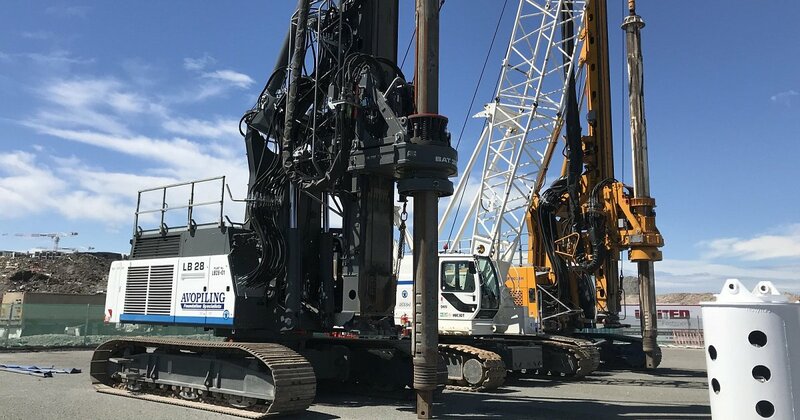 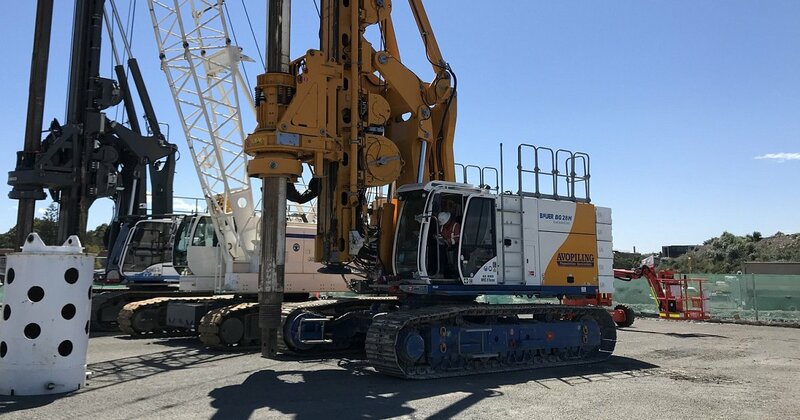 Avopiling Australia was awarded to deliver the secant pile wall of the project consisting of 174N0 900mmØ x 18.00 metres and 108No 1050mmØ x 23.00 metres deep respectively. 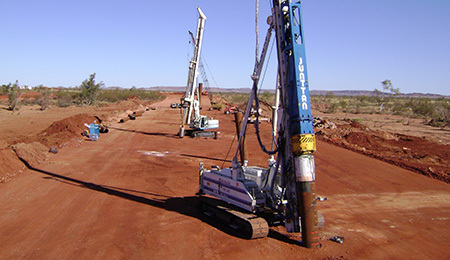 Bored pile using segmental casing method is to be used to construct the retaining wall.